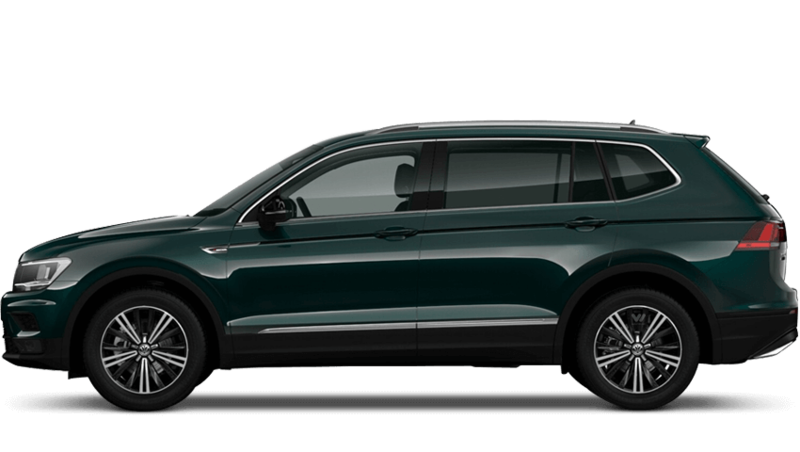 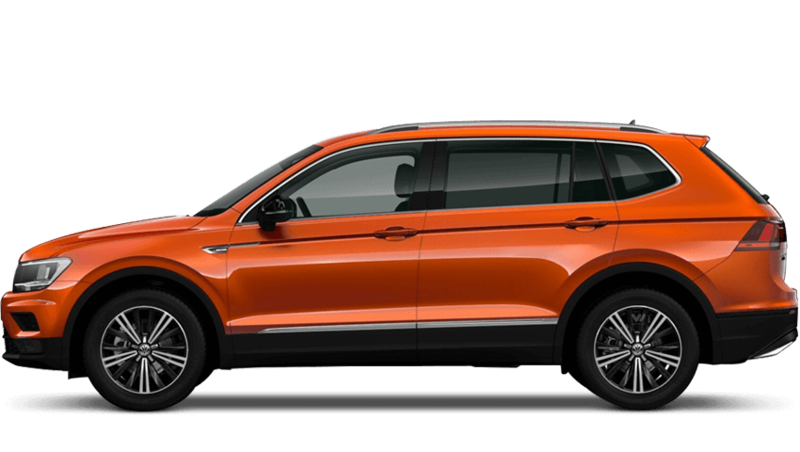 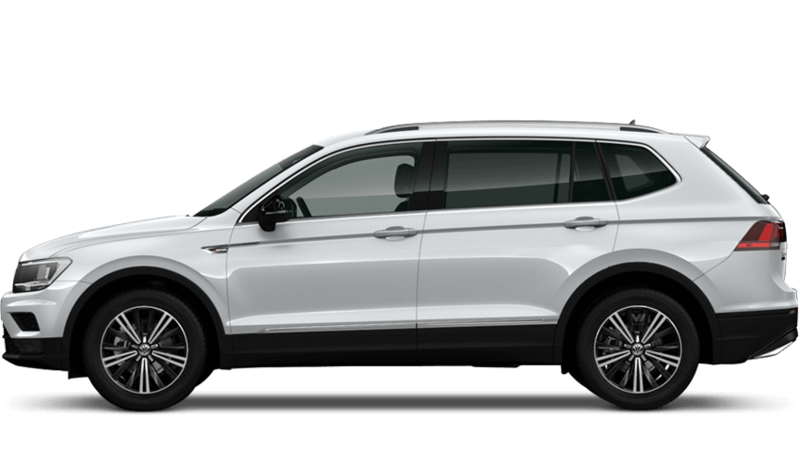 There are six SE Navigation models from the Tiguan Allspace range, starting from £30,110 MRRP. Available in petrol and diesel engines with manual and automatic transmissions. It obtains reasonable fuel efficiency of 46.3mpg (2.0 TDI Scr SE Navigation Bmt 150 2wd) and considerably low CO2 figures at only 129g/km (2.0 TDI Scr SE Navigation Bmt 150 2wd).